While laptops and computers can easily be replaced, the exposure of unprotected sensitive data can result in financial loss, legal ramifications, and brand damage. Lightweight, portable and easy to use, Cicada delivers effective real-time protection against physical threat without being intrusive to user work habits. Cicada’s active physical threat protection is complementary to existing security technologies by extending your protective coverage to include physical and intellectual property, and confidential or personal data against attempted theft or tamper. 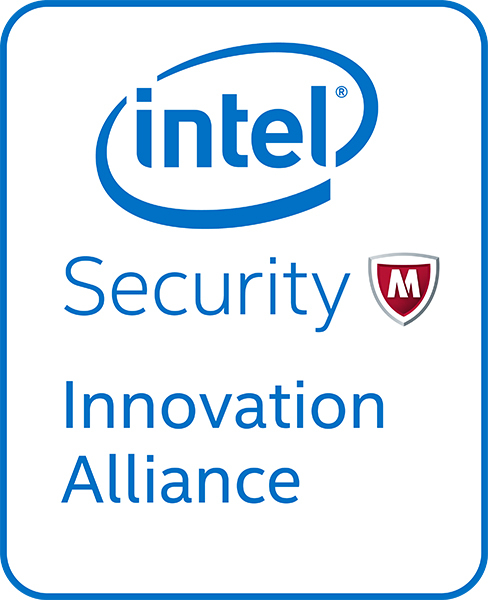 Cicada’s real-time asset protection continuously monitors multiple trigger points on an active workstation for evidence of threat, delivering immediate protection in the most vulnerable situations. 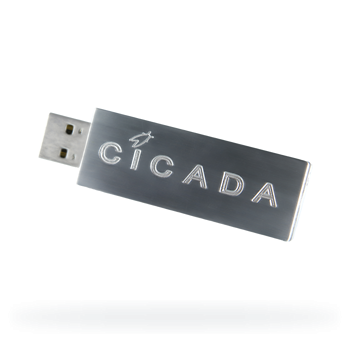 The heart of the Cicada protection platform is the Cicada USB device which hosts an internal dedicated management processor to pervasively monitor and analyze trigger data. Once triggered, Cicada instantly invokes policy based actions to deter, protect and alert, including interruption of access to system resources, active sessions, and stored, cloud or network accessible data. 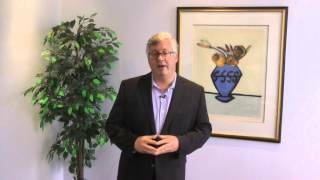 Cicada’s audible alarm provides an audible alert to anyone in the immediate area of the incident. Subscribers to the Cicada Monitoring Service benefit from the instant event notification alerts delivered via SMS or email.